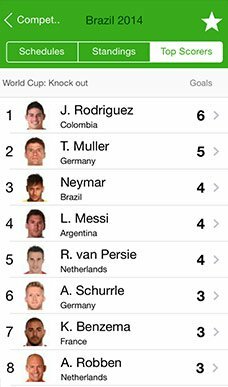 Football Mania Live Scores strives to get the most up to date high quality football data statistics. From around the world available for you on your mobile or tablet. Get detailed insights and knowledge of more than 1000 leagues, 10.000 teams and 100.000 players and impress your friends! From top leagues like Serie A or Premier League to leagues and teams in all corners of the world. 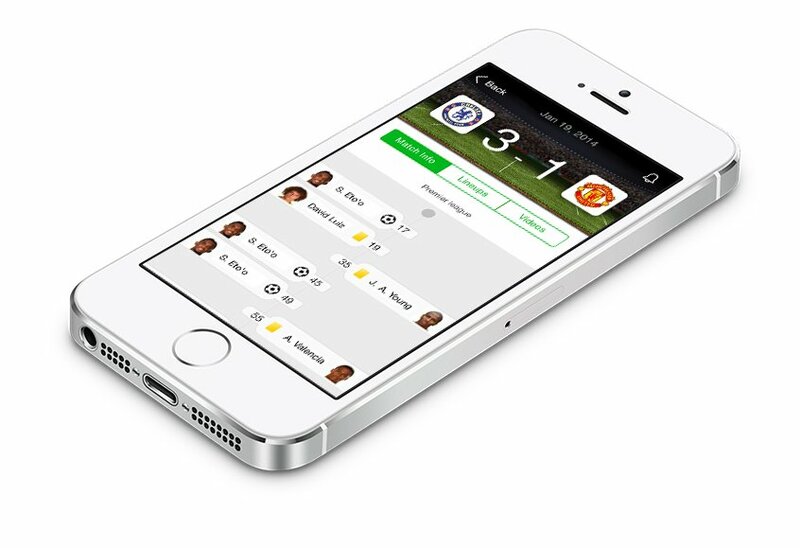 Receiving match updates for your favorite teams and players has never been easier. 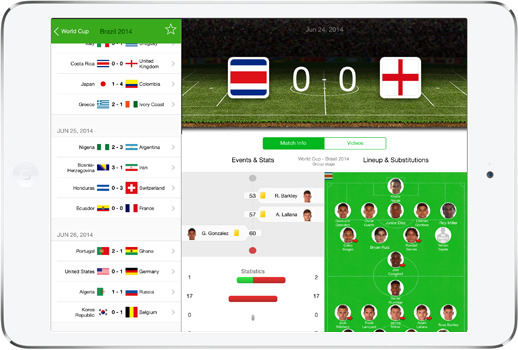 Combination of fast interfaces and in-app translations to ensure best user experience. 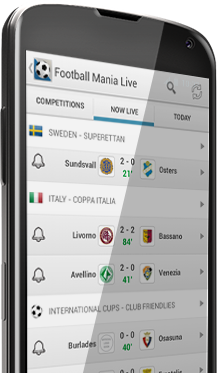 Football Mania Live scores is developed and maintained for both Apple and Android devices. 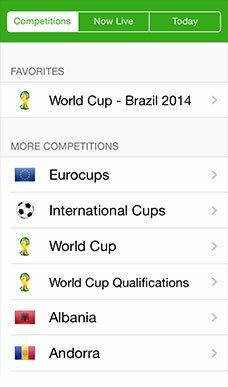 Get the application to find details about lineups, match events, substitutions, shots on goal, corners and more.. We present you all match details you can think of. Want to discuss the performance of teams and players? 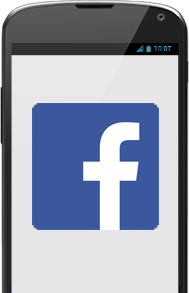 Use the build in chat or facebook share to express your opinion. 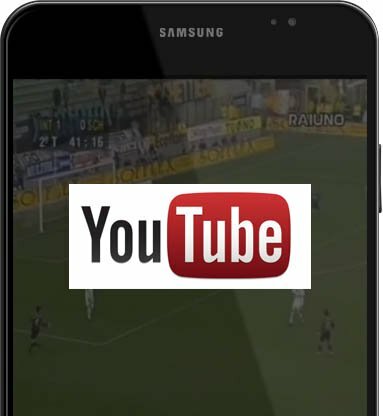 Further more, user generated Youtube movies from matches all over the world are available for you to experience. 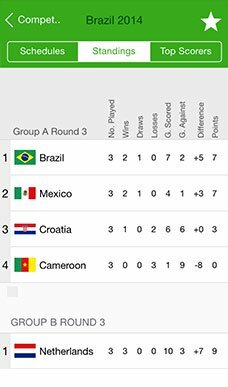 If that's not enough Football Live Scores offers localized news which brings you the latest information about your favorite teams. Wether you own an iPhone, iPod, iPad or an Android phone/tablet. 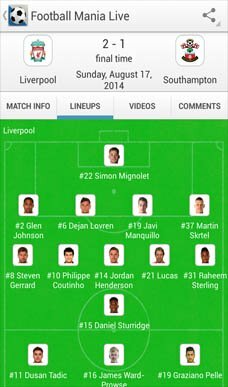 Football Live Scores can be enjoyed on all devices. 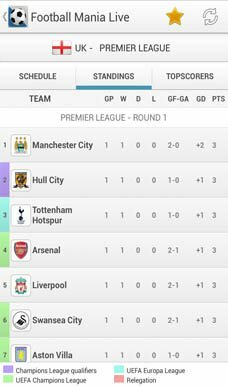 © 2014 Live Football Scores. All Rights Reserved.